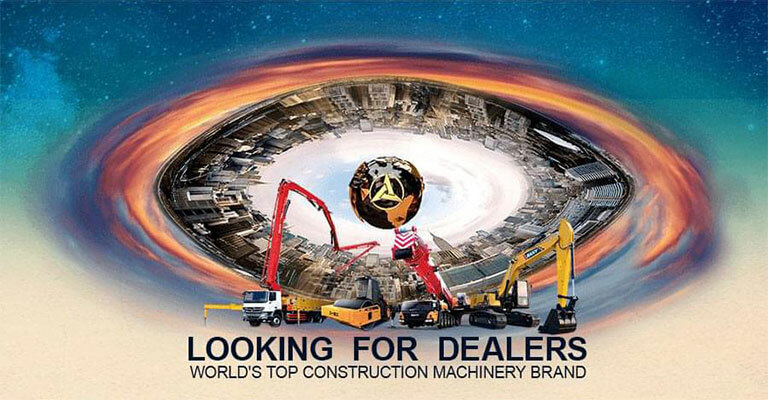 SANY provides a large quantity of equipment for India's energy and infrastructure construction. 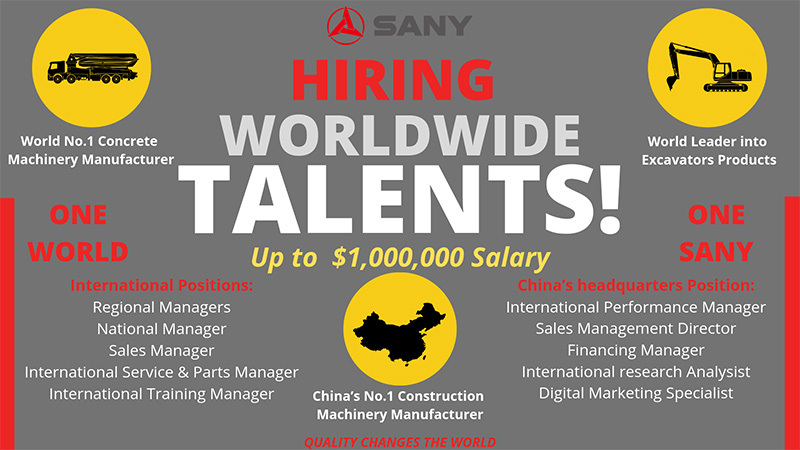 We appreciate SANY's contribution to 'Made in India' and Indian economic growth. 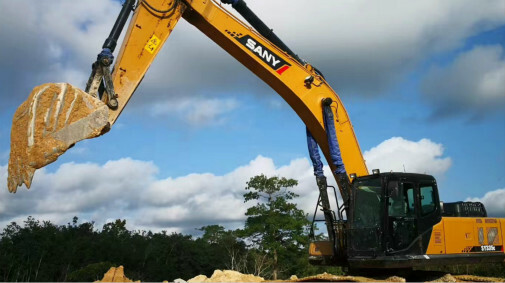 SANY’s pump machinery has made significant contribution to Guinean economic growth. 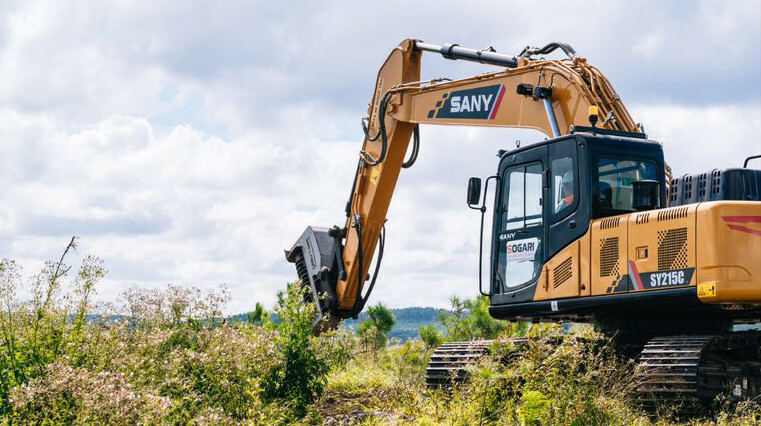 SANY provides technical and service training to dealers, service engineers and operators to increase understanding of the machines and maintenance. 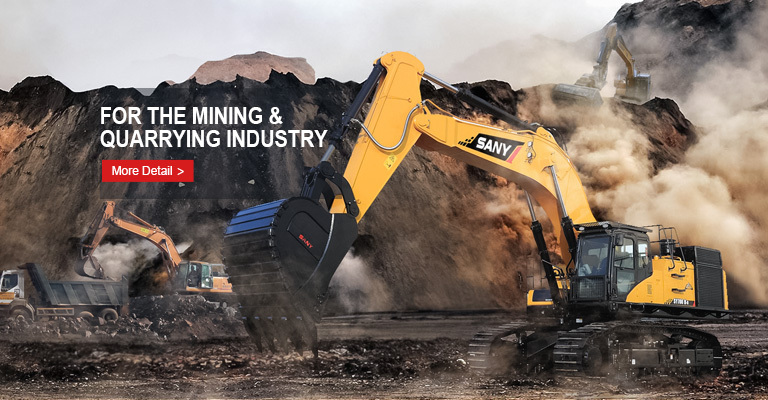 SANY Finance offers the best financial solutions to all customers to help them purchase the equipment they need and effectively protect their investment. 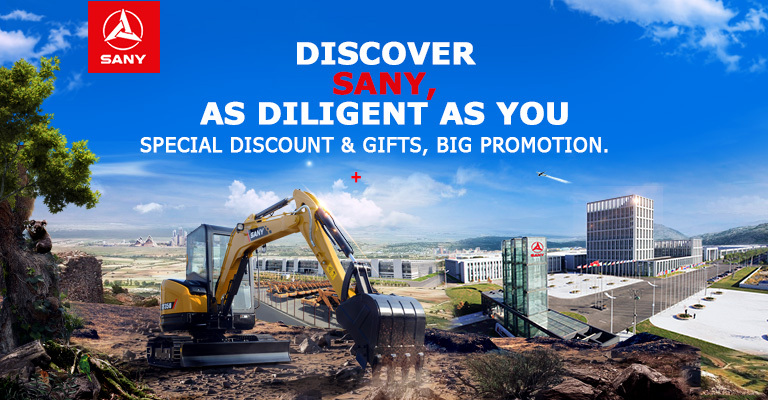 Find SANY dealers in your region for efficient service, parts supply and troubleshooting. 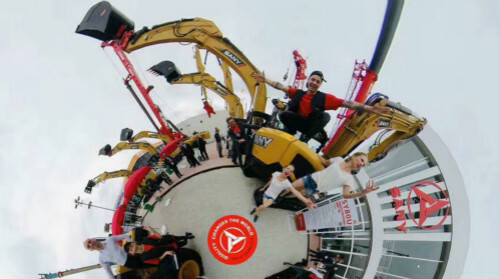 In line with Industry 4.0, SANY is committed to developing intelligent manufacturing that applies the Internet to the whole manufacturing process. Rely on technology and innovation to improve working efficiency, optimize the sustainable performance of our products, and cause less damage on the environment. 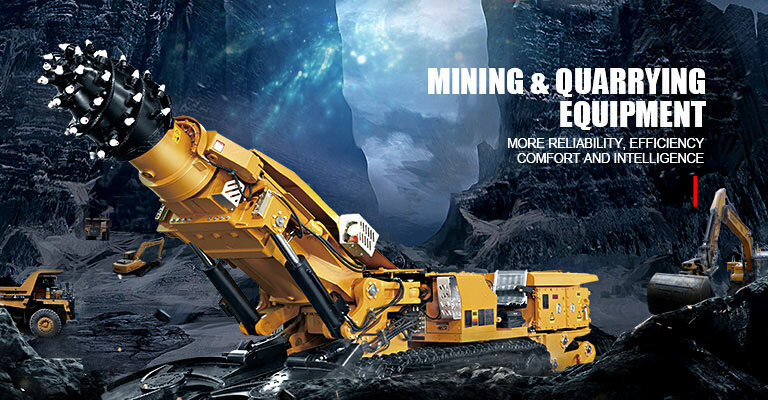 SANY has been proactively exploring the renewable energy industry for the sustainable development of human beings. With expertise in precast concrete components, EPC and real estate operation, SANY is determined to change the traditional building industry.